Hello Sporo! 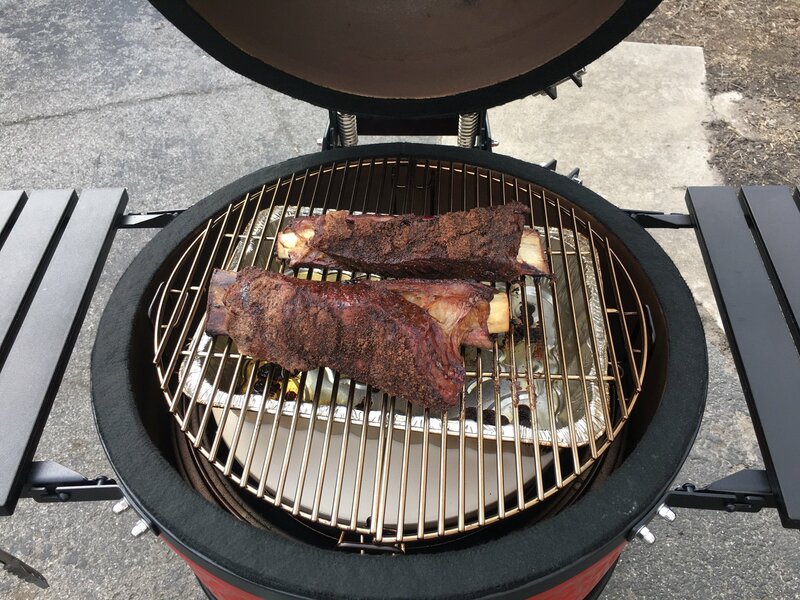 I'm a new owner of a Kamado Joe Classic and had the same concerns because I live in a high crime neighborhood, but I have a back yard and cameras, so I went for it. Can you install cameras? You'll have proof to back up the police report and insurance claim if it comes to that. I agree with some replies saying the theives will take it if they want it (you can only slow them down) or destroy just because. Which security plan did you land on? When will you be making the purchase? 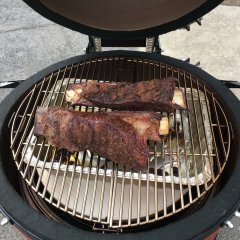 What are you planning for your first cook? @dathzo I'm strongly leaning toward the Fireboard with Pit Viper fan setup, so appreciate the share. I don't see Vanole's reply suggesting the Pit Viper damper adjustment to half way open/close, so this might have already been explained... So you have the fan damper at 50%, but then say the fan is set to 30%. Is the fan setting of 30% something you are able to set in the Fireboard dashboard?